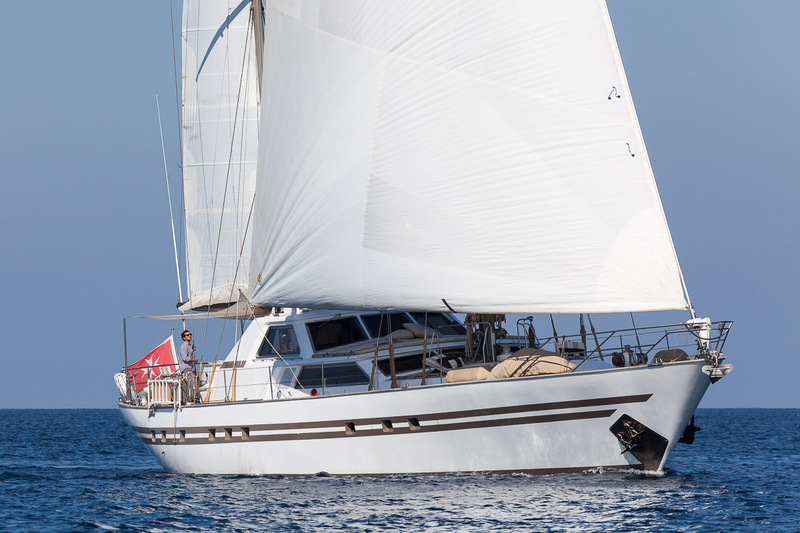 Originally launched in 1983, the 27-metre luxury charter yacht My Lotty (ex Serena) is a magnificent motor sailer, constructed by the well known Italian shipyard, Benetti Sail Division. 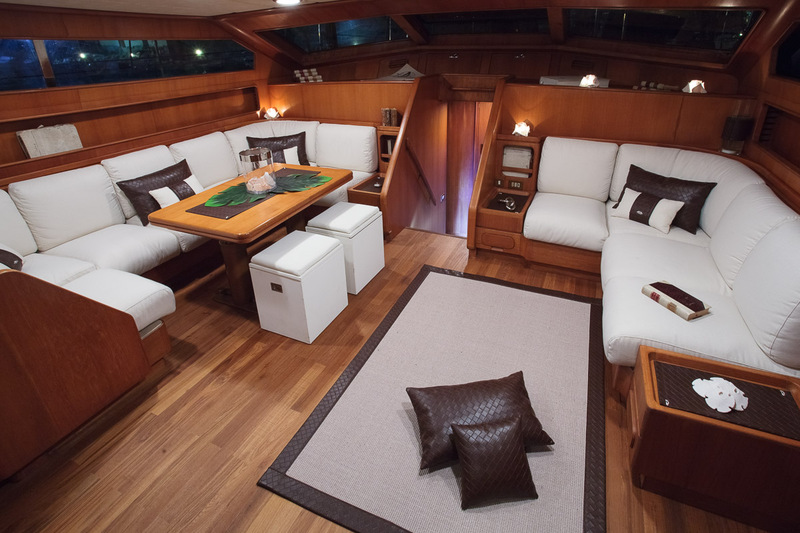 With last refit in 2013 by BR1 Ltd Management and Refitting, My Lotty superyacht bears sophisticated exterior design by Laurent Giles, while her original interior design is by Stefano Natucci, refurbished to a design by the Italian designer Giovanna Locatelli. 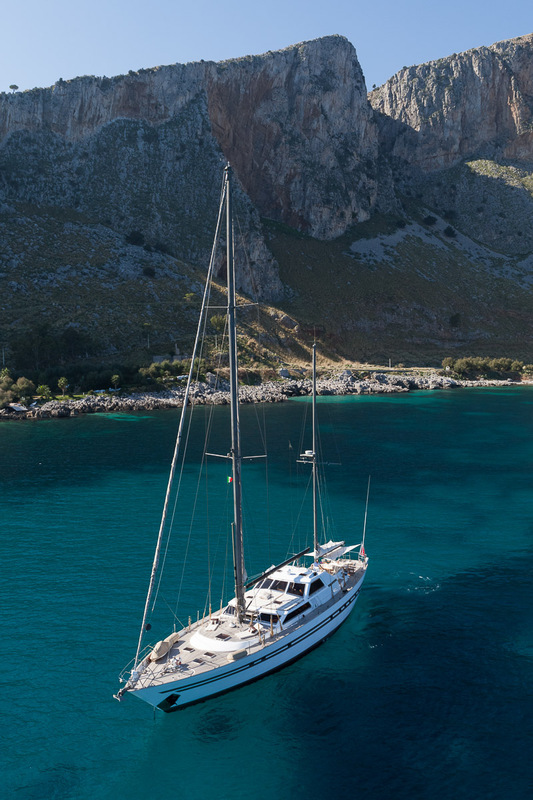 She is available for Sicily yacht charters and other beautiful destinations around the Mediterranean country of Italy. 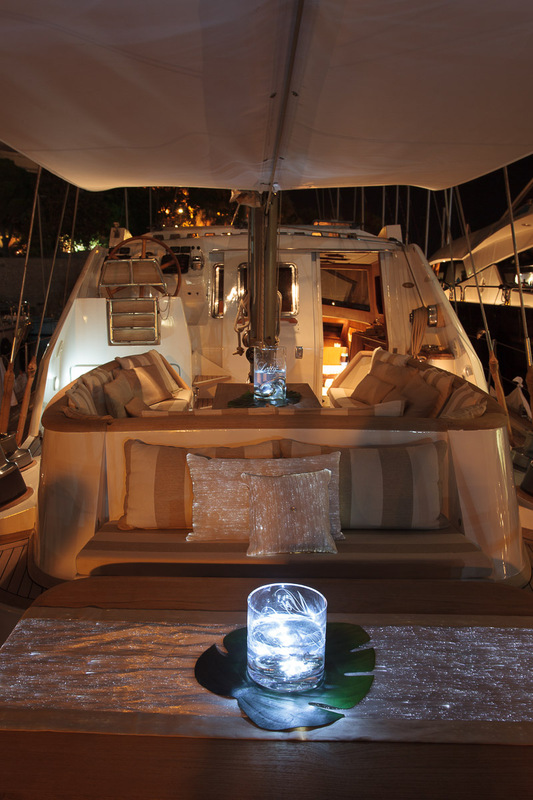 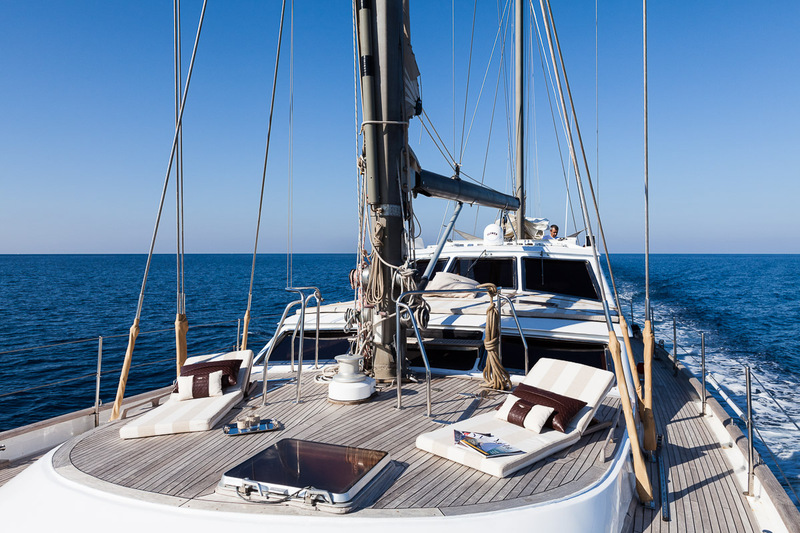 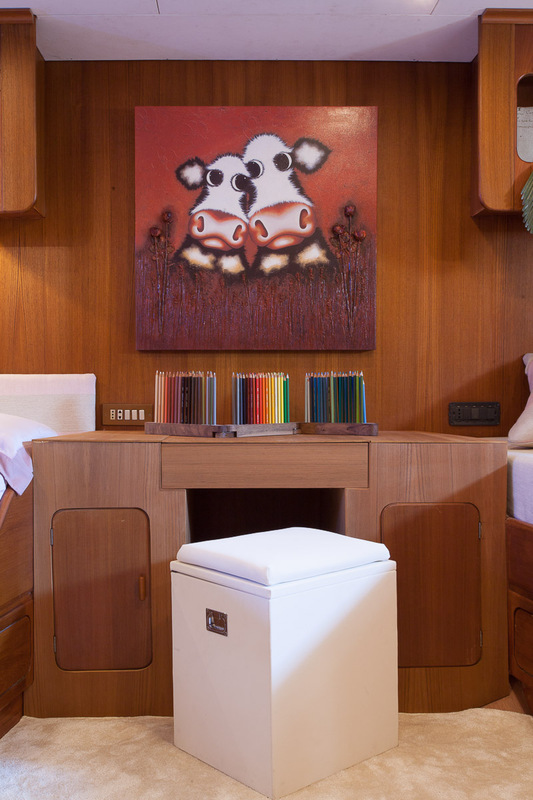 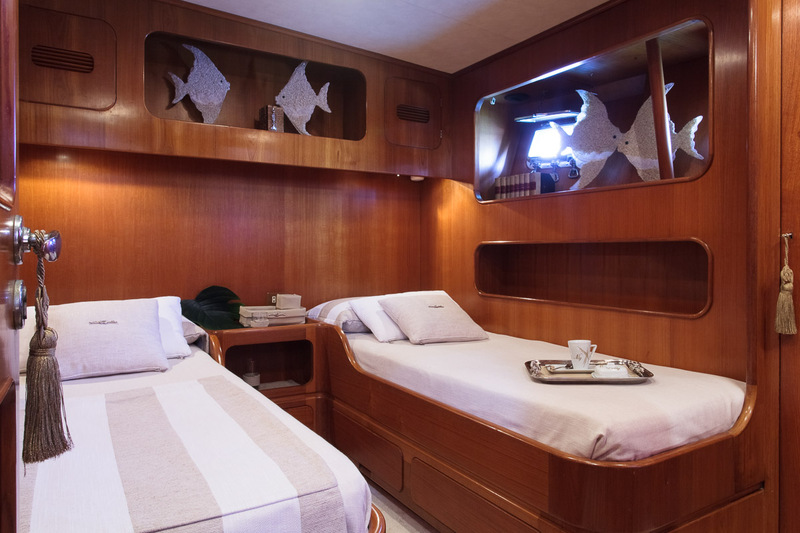 BSD motor sailer yacht My Lotty (ex Serena) can sleep up to 8 to 10 charter guests in maximum luxury and comfort. 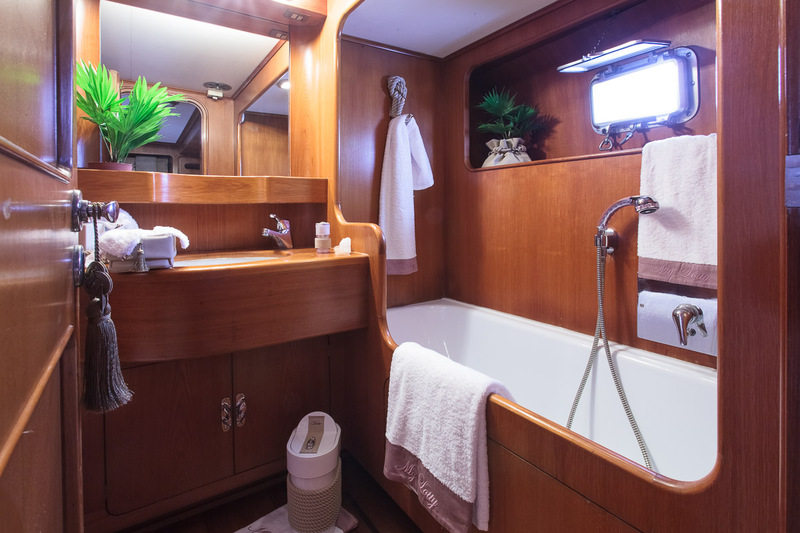 This impeccable vessel was refurbished to highest of standards and features stunning high-quality details and elegant interior. 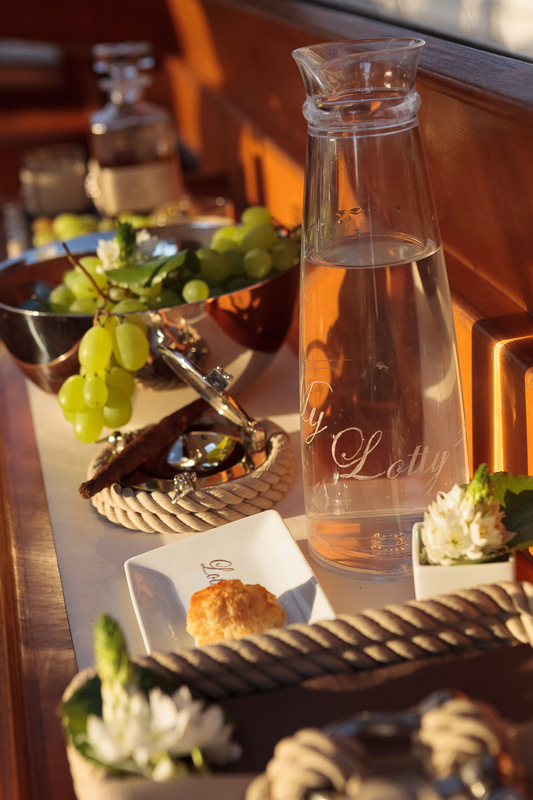 Service aboard is provided by an attentive crew of 3 or 4 professionals. 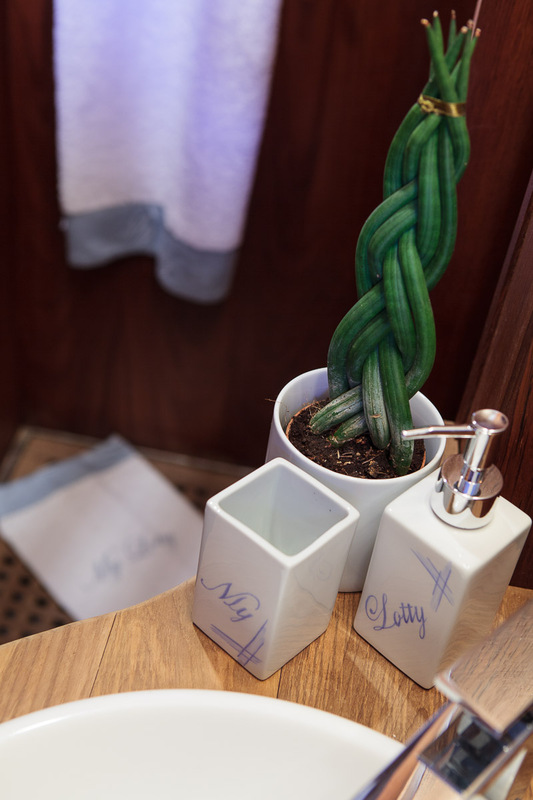 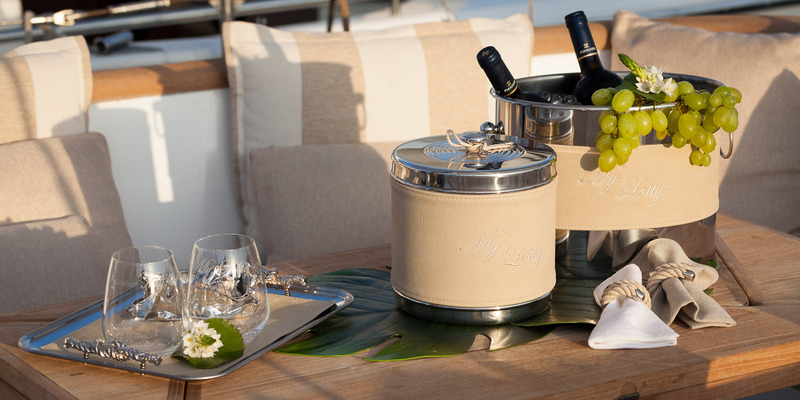 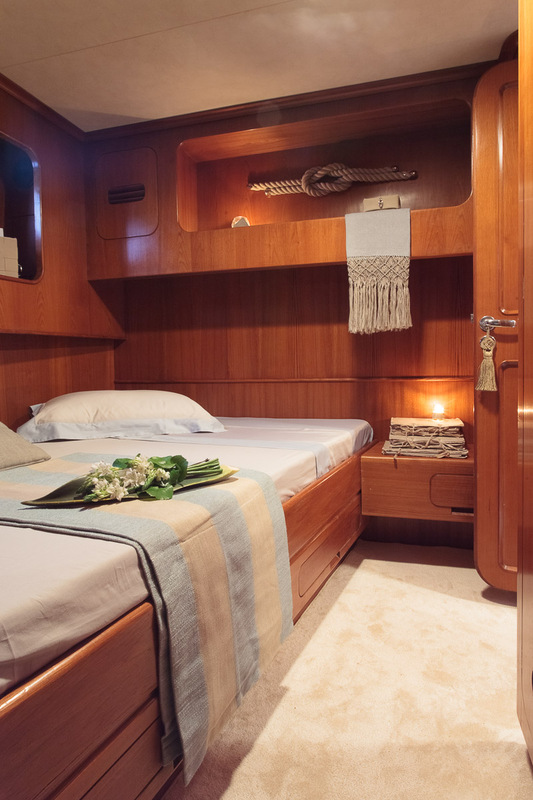 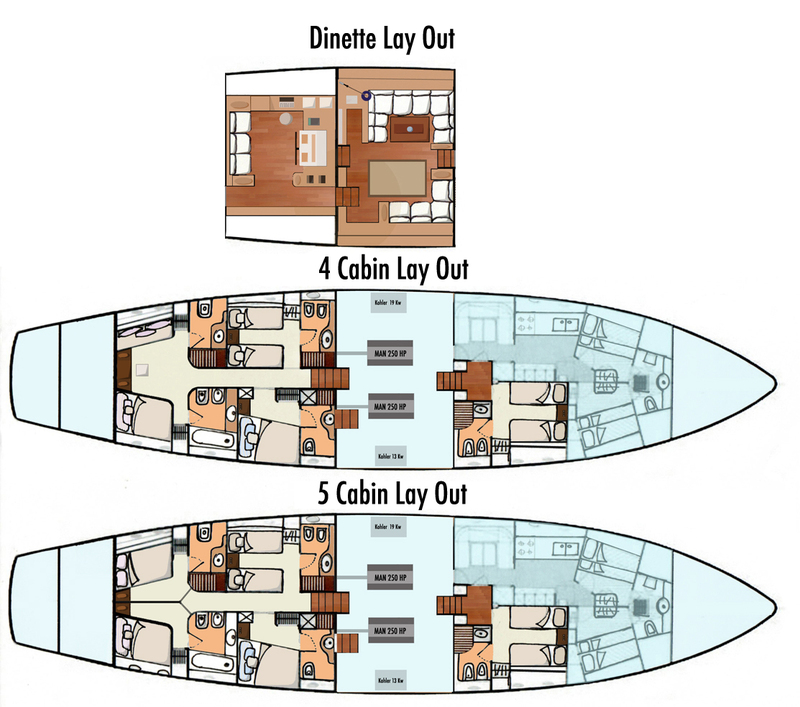 Charter guests will find deluxe, comfortable and elegant accommodation in four or five cabin layout arrangements. 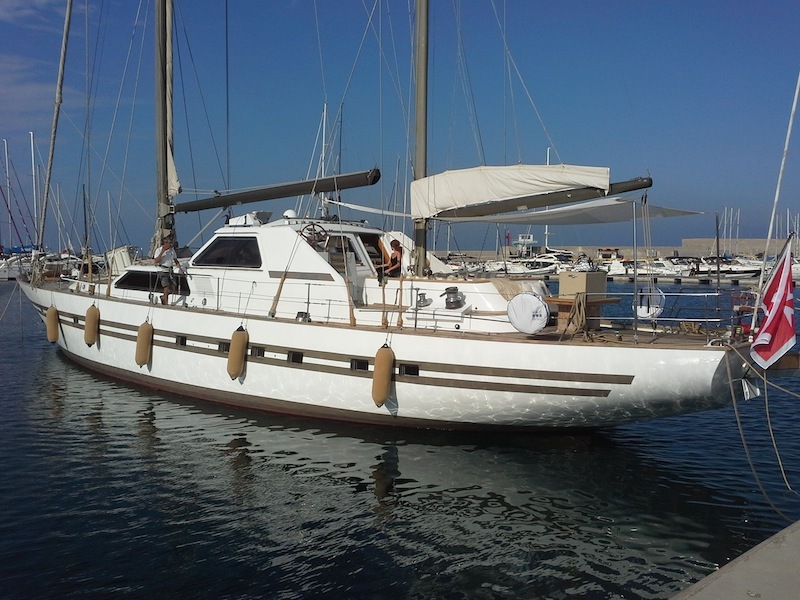 Twin D2566ME diesel engines can drive the 27 m yacht My Lotty to the maximum speed of 12 knots. 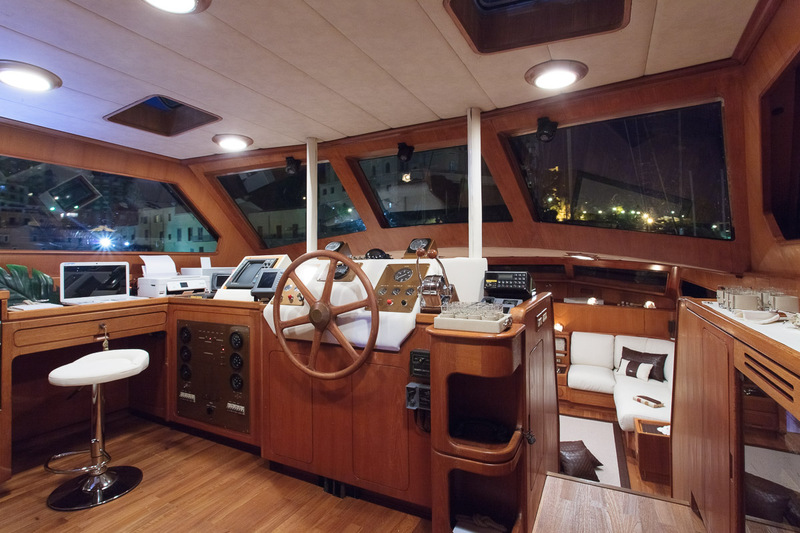 She can comfortably cruise at 9,5 knots. 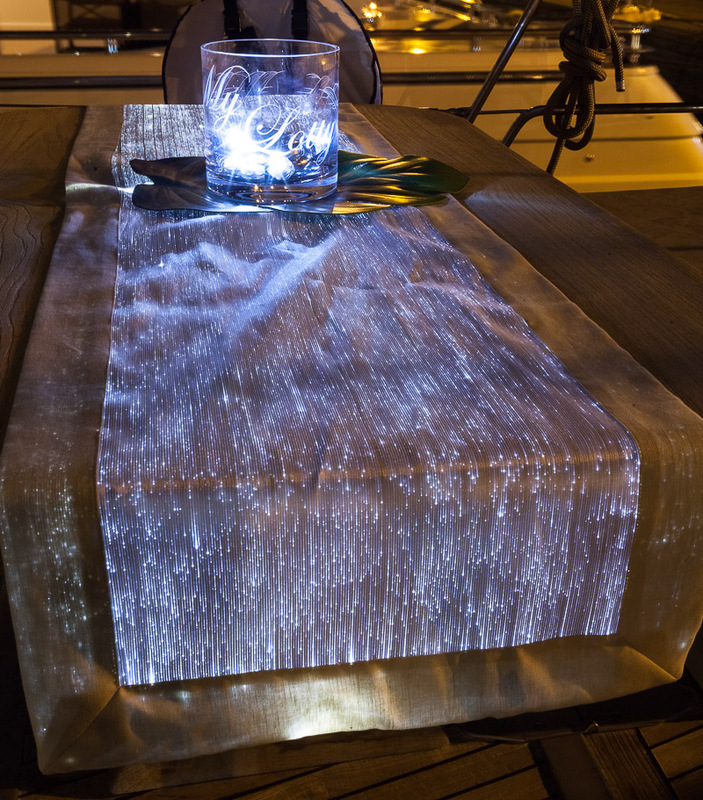 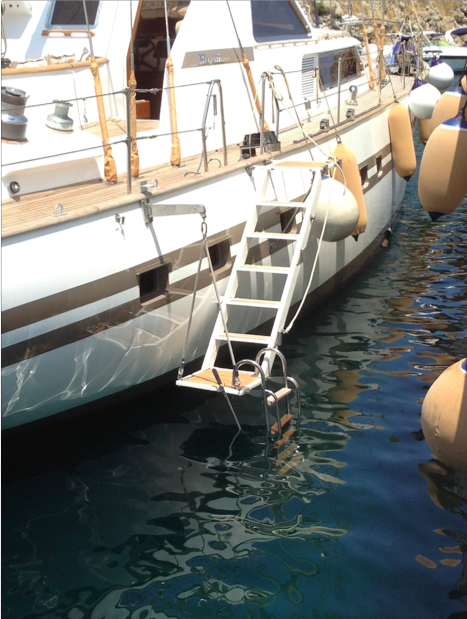 Built in steel and aluminium, MY LOTTY features a beam of 6,2m (20'4'') and a maximum draft of 3,45m (11'4''). 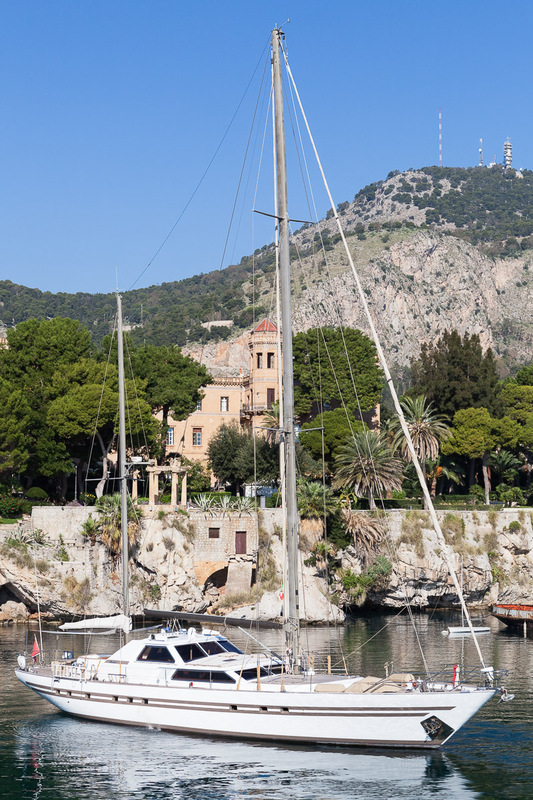 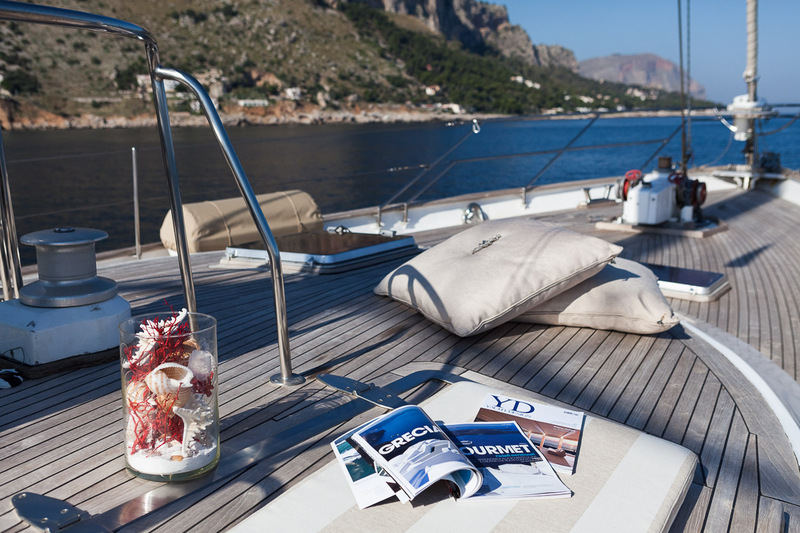 Yacht MY LOTTY is available for luxury yacht charters in Italy with a homeport of Palermo, SICILY.